Guerrillero Heroico – Alberto Korda. 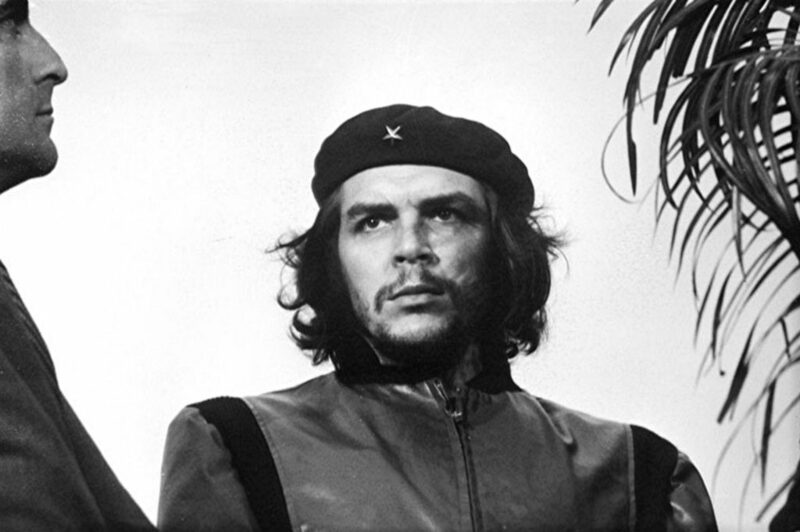 Ernesto “Che” Guevara, the iconic Heroic Guerrilla Fighter. Picture captured on March 5, 1960, in Havana, Cuba, at a memorial service for victims of the La Coubre explosion.